Each course (double string) comes in one string bag. 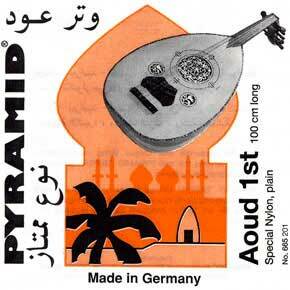 The Pyramid Super-Aoud Strings have a clear and brillant sound, caused by a high-quality core material which consists of finest high-strength nylon silk. Excellent strings with apowerful, bright tone and great tuning stability.